For Fashion Stores, Textile & Clothing Industries, Private Startup Entrepreneurs, Electronic Item Dealers, Resource Wholesalers & Retailers, Etc. Today’s generation have more items on their to-do list & less time to accomplish those tasks that ever before. So, it’s no surprise to host all shopping services on the web by creating your own personal shopping website. PrivyBuying WordPress theme lets you do the same. This premium template is fully followed by multiple business elements through which you can online promote your top styling services, errands modules & browsing facilities. Electronic item seller & dealers. So, quickly install this wonderful template to gain the maximum promising attention of mass-audience. 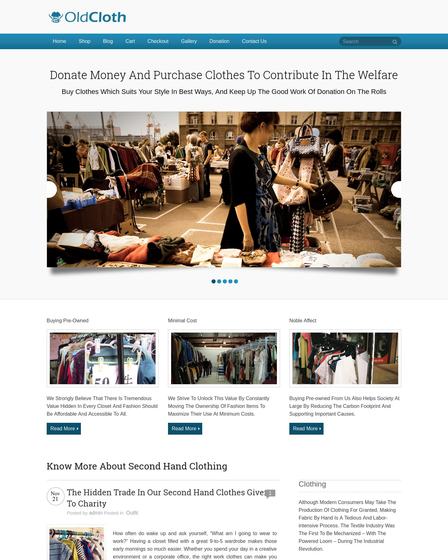 PrivyBuying is well crafted eCommerce WordPress theme that you certainly used for publishing your personal shopping product collection in front of viewers. It also gives you the flexibility to customize your web pages with more fancy designing possibilities. Animated Sliders With Mouse Hover Effect: – Showcase your best useful gadgets & popular items on the pre-structured slider area of the theme. This slider is formulated with amazing mouse hover effect which gives nice sliding moves when we scroll mouse over it. You can also elaborate such business images by giving short description on text box area. 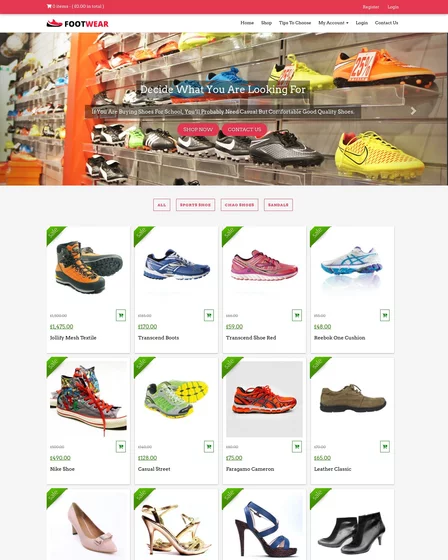 Product Area To Disclose Your Store Products: – PrivyBuying WP template is consisted with product area where you can disclose all your store collection with product price on the homepage of Personal Shopping site. Such as, viewers can easily add their useful product in their shopping Cart & make online payment by PayPal gateway mode. At this section, you can also display your discount products by locating their actual price and discount price. 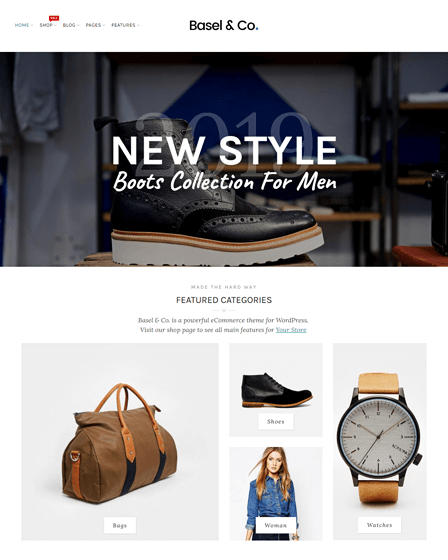 Update Shoppers By Creating Own Blog Portfolio: – If you want to advertise your upcoming shopping sale or fair, fashion event, latest store collection, trendy clothes, you can simply do this by creating your own blog portfolio. By posting such blogs on your business portal, shoppers can free to get updates on a regular interval of time. Encourage More Viewers To Shop From Your Site: – The theme is included with client’s testimonial zone where you can show the real comments & feedback of your potential clients, reviewers, shoppers, etc. All such comments will be shown in sliding manner that gives an eye-catching effect to your commercial website. 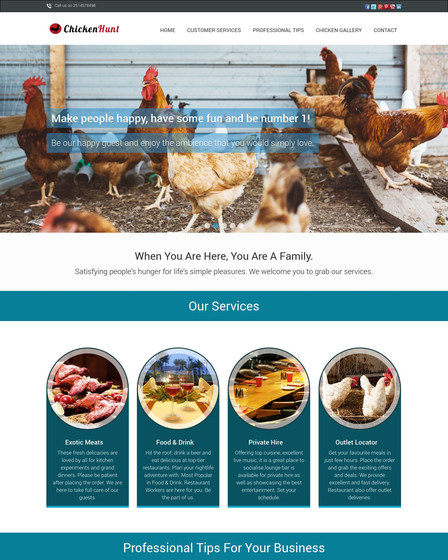 Full width slider section with text bar. 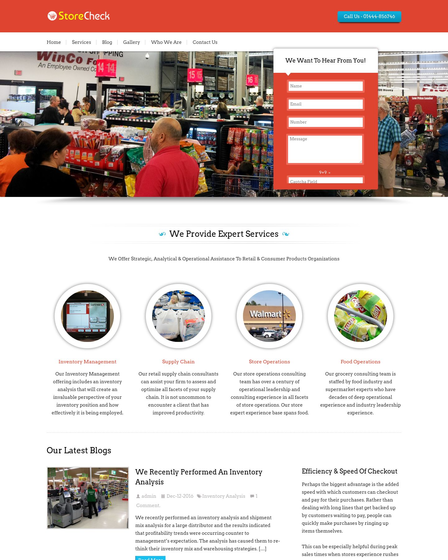 2 Type of homepage blog layout. Easy setup with single click installation process. Exclusive product section with sale tag. Fully responsive & SEO optimized. Inbuilt contact form with google map. Custom logo & favicon included. Made by debug mode on. Support for all major browsers.